Are you someone who can take a concept and run with it? 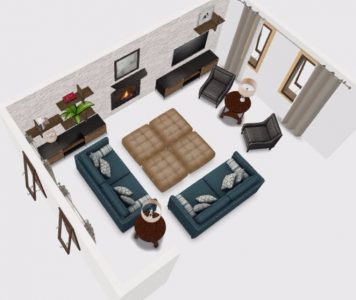 Our Online Interior Design service is a good fit if you want great design and a well-prepared design package with all the drawings, products, and details to implement on your own but there isn’t a feeling of being overwhelmed by project management or logistics of ordering. 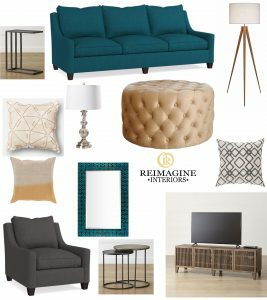 With online interior design each room costs $1,500. 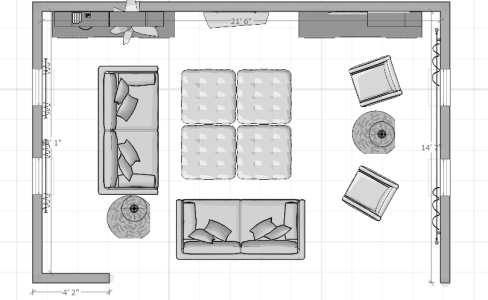 If you live in the greater Philadelphia area would like us to measure and asses the space in person before preparing your design plan please contact us. ​If your home is undergoing construction, a gut renovation, requires meetings with architects and contractors, then you are a full service interior design client. The same level of attention and detail as full-service clients, within a six-week time frame. 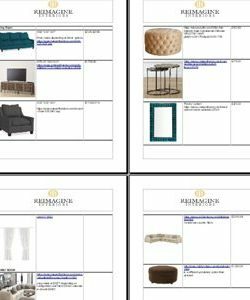 Once we receive all the info, we begin working on your floor plan and 3D concept views, so that you know exactly where to place everything and we’ll select furnishings for you, based on your design questionnaire, desires, style, and budget. After the heavy-duty design work is completed, you will receive a clear and comprehensive design pack that shows you exactly how to tie it all together. YES, LET’S DESIGN THE ROOM I ALWAYS WANTED for a quote.